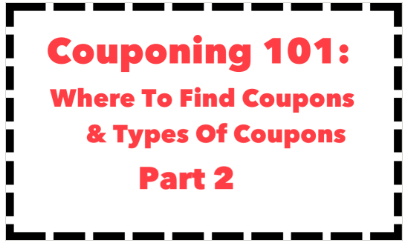 Click the link below to print coupons. Also save the links below to you favorites. Enter In Zip Code then click on Apply. 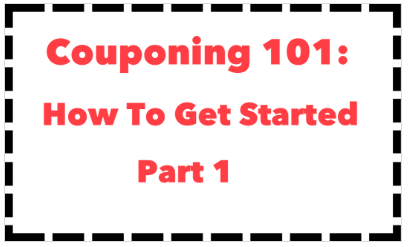 Revisit the blog post and reclick on the coupon link and it should take you right to whatever coupon was listed.